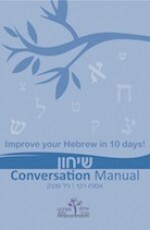 The word ‘Siha’ in Hebrew means ‘conversation’, and the Sihon book is Ulpan Aviv’s conversation manual. In this book the students can find real life situations and are introduced to the language necessary to be able to cope and feel comfortable in these different situations. 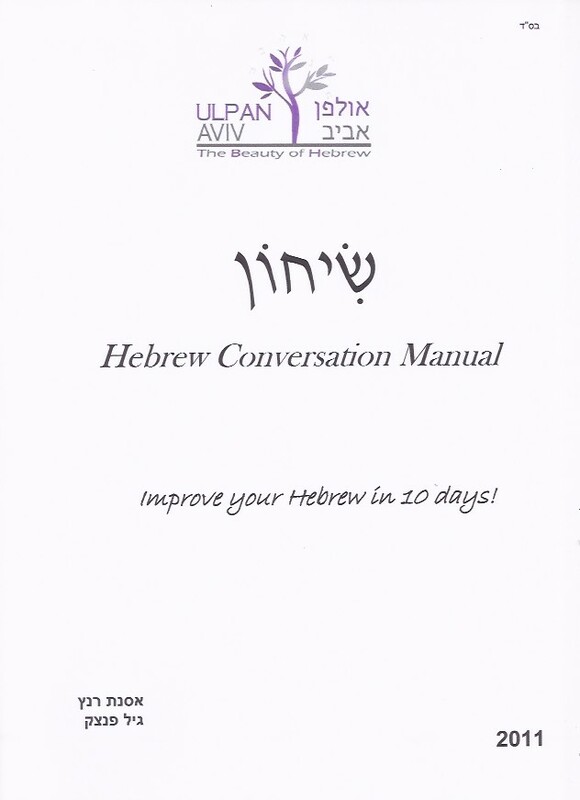 The methodology is very deliberate and students are equipped and encouraged to make a gradual move away from their first language, towards Hebrew. The student reviews everything that he has previously learnt in Sefer Alef regarding sentence structure etc., and emphasis is given to applying previously learnt grammar rules and principles in the context of real conversation. The subjects covered in this book includemeeting and greeting people, ordering and making reservations, public transportation and services, etc. 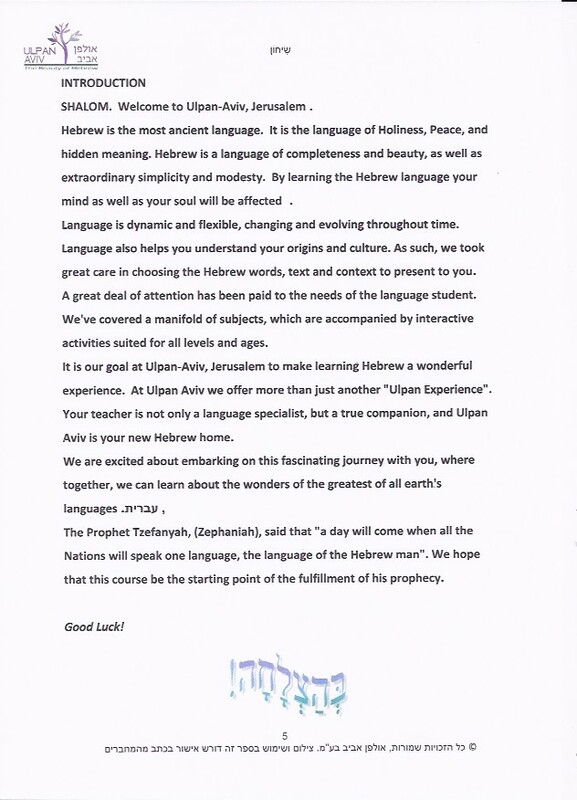 The Sihon book is an excellent tool, specifically designed here at Ulpan Aviv, to help our students ‘break the language barrier’.